hd00:17Close-up of a flowering apple tree branch. 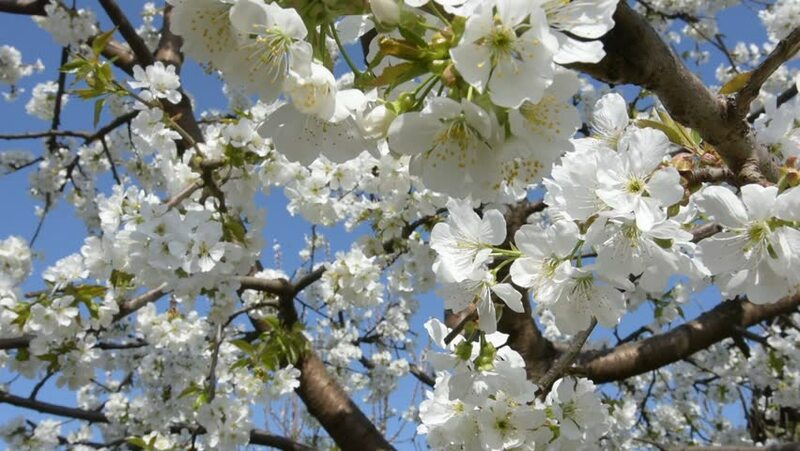 4k00:19Beautifully blossoming cherry tree. The branches are covered with white flowers against the background of the blue sky.